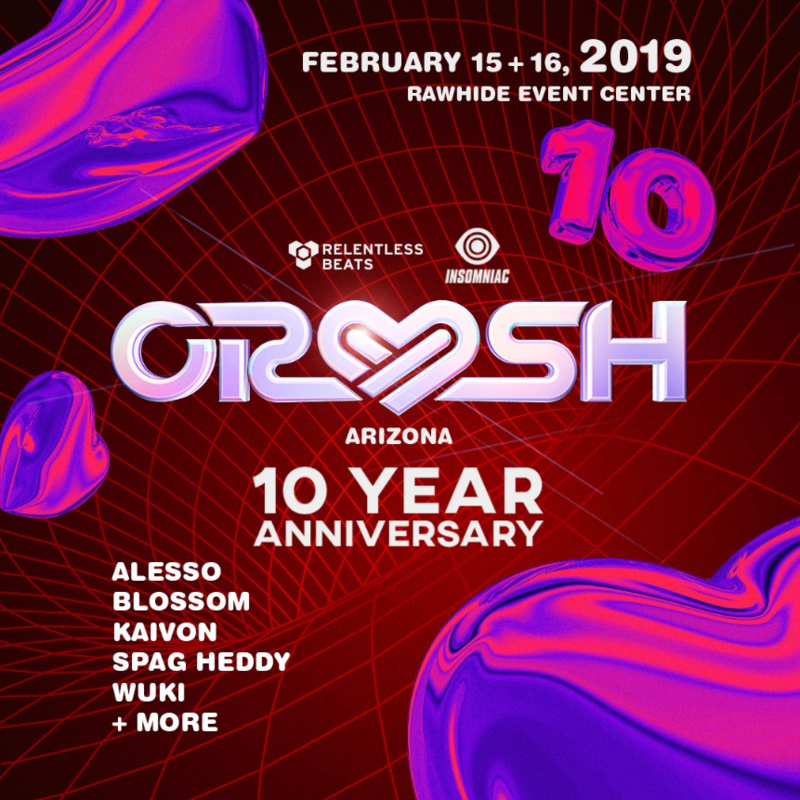 Relentless Beats and Insomniac Events come together once again to bring a valentines extravaganza: Crush Arizona 2019 will be coming back for TWO days on Friday, February 15th and Saturday, February 16th to celebrate its 10th Year Anniversary at Rawhide Event Center. The Crush AZ Lineup will bring a ton of incredible talent to the stage for a long night of good beats for all the lovers in the crowd. 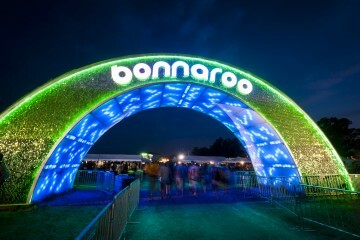 Whether you have someone or you have a good group of friends to make fun of lovers with, you have the perfect lineup to get you going all night. Crush Arizona 2019 Tickets are on sale this Friday, December 7th at 1PM MT / 12PM PST! 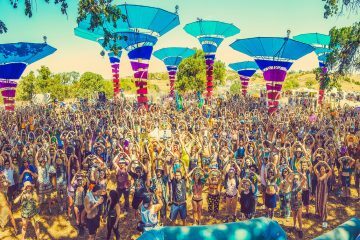 The Crush Arizona 2019 Lineup features some incredible artists from the likes of Alesso, Blossom, Kaivon, Spag Heddy, Wuki, and more to be announced.